The Black Rock is an independent, Hip-Hop record label. True to its Brooklyn roots, this New York label embodies a collective of upcoming, lyrical rappers. 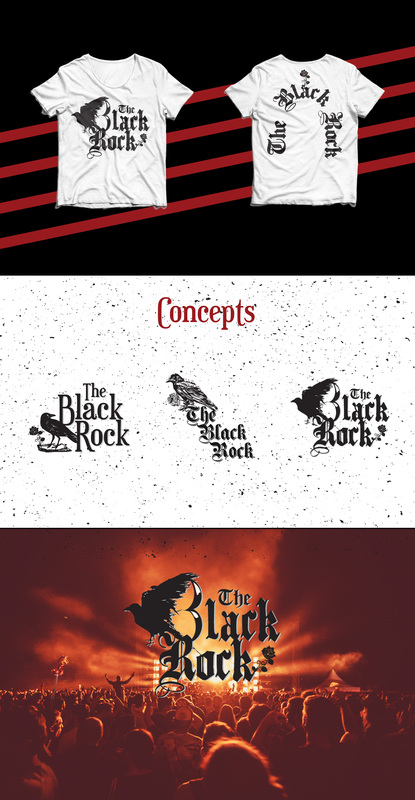 With a dark, Rock and Roll inspired identity, we present to you, the brand identity for The Black Rock.